A potential prosecutor’s probe is likely to offer the best chance of finding out the source of a radioactive cloud that spread over Europe, campaigners say. Monitoring stations across the continent began picking up readings of ruthenium 106 in late September. Experts in France and Germany later concluded the pollutant had likely come from Russia’s southern Urals region. But the country’s nuclear energy corporation, Rosatom, said it had not detected higher-than-normal levels of ruthenium 106 in any other place apart from St Petersburg. 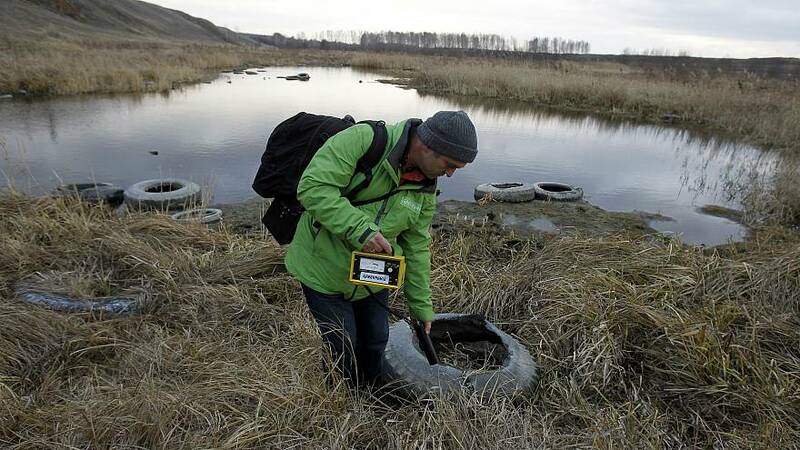 But this claim was contradicted by the country’s meteorological agency, who revealed higher concentrations of the radioactive substance in multiple areas, in particular around the Mayak nuclear site. Greenpeace Russia has sent a letter to the office of the public prosecutor to request an investigation into a possible cover-up of a radiation accident. Rashid Alimov, a campaigner at Greenpeace Russia, said if the prosecutor finds any proof it is likely to come out in any subsequent court proceedings. He told Euronews on Thursday: “We have a feeling it is probable it [the radioactive cloud] has come from Mayak. But there can be other scenarios. Experts said the levels of ruthenium 106 detected in Europe did not represent a health risk to the public. The substance was first picked up in late September but has not been detected in France since mid-October.